Cecelia Dailey and Mary Edna Fraser will host consecutive workshops on Spring Island the first week of March. Tuition cost listed below will be reduced with additional students. Folks not living on Spring Island can stay at a hotel Beaufort, SC. Contact Pam Brickell (pbrickell@springisland.com) to reserve your space! Registration ends Monday, February 26th. Email celiedailey@gmail.com or info@maryedna.com for questions. The duo will also have an artists’ reception on March 7th and they will give a trust talk on March 8th on Spring Island, SC. 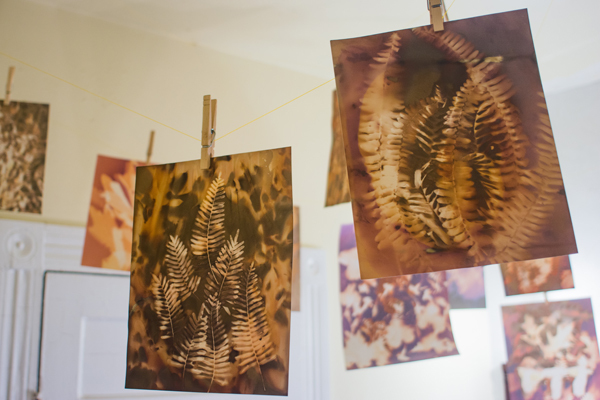 The camera-less photography technique “lumens” uses direct contact of materials on photo paper to create one-of-a-kind images. Dailey will take students on a nature walk each morning to collect plants, and spend the afternoon processing and arranging material, and some exposures left overnight. Photo papers, both 8 x 10 and 11 x 17, as well as warm tone papers, create a range of artistic options. Students will be invited to make up to multiple prints each day. Dailey will provide technical information on the photographic process, as well as a wealth of knowledge on the local flora. 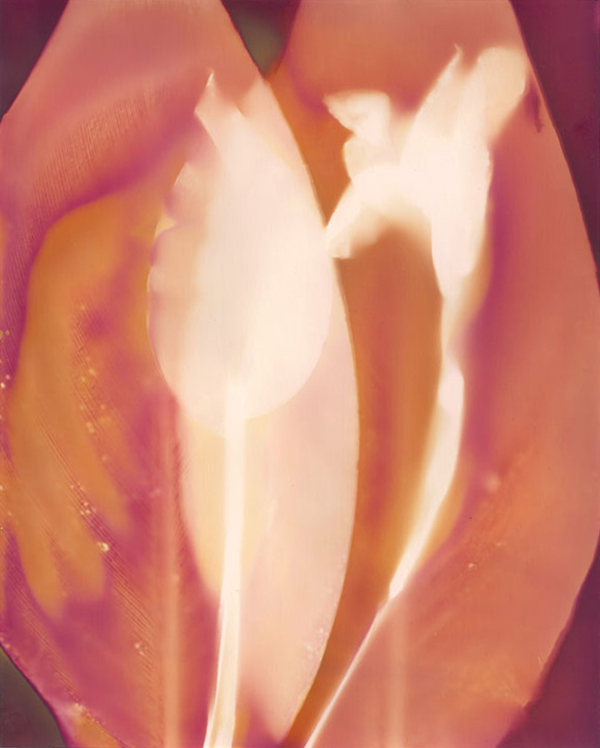 Her work which bridges art and science has been informed through collaborations botanist Richard Porcher. Cecelia Dailey holds a BFA in Filmmaking & Photography, BA in Philosophy, and is currently a Master’s student in Biology at The Citadel. She is an author of numerous articles on art and the environment, and her forthcoming book, The Batik Art of Mary Edna Fraser, USC Press, is due out in 2019. 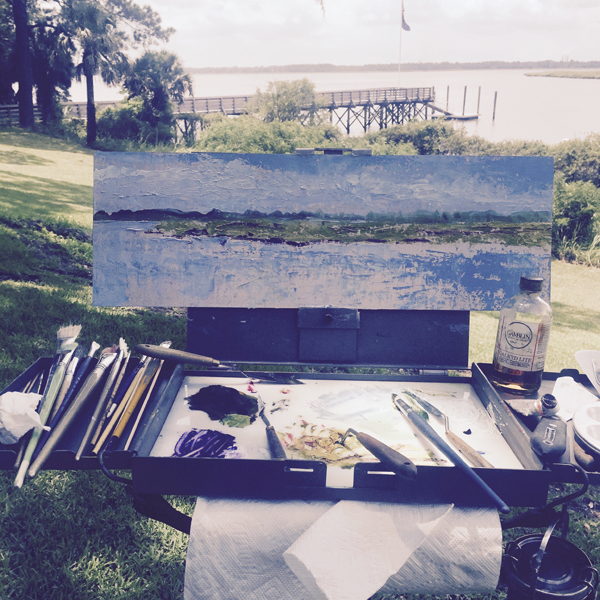 This course explores plein air palette knife and brush painting on panel. Choosing your composition, underpainting, glazing, scumbling, transparent vs. opaque oils, adventurous colors, and finding your individual voice are emphasized. Feel free to bring any supplies you enjoy and/or recommended supplies. 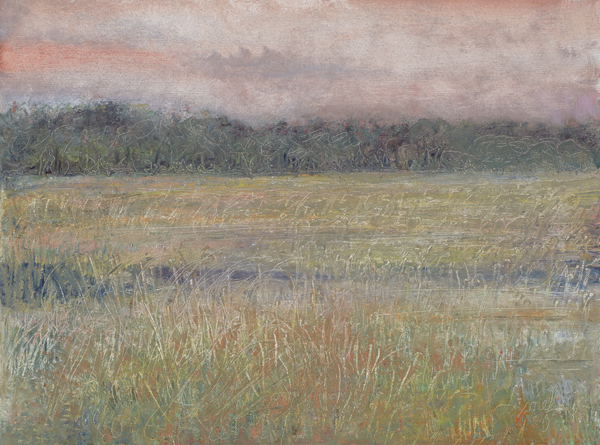 Mary Edna uses Gamblin oils and their Landscape Palette as well as contemporary Radiant colors. She works on Raymar Claessens #15 Double Primed Linen Panels. A variety of palette knives will be available from Mary Edna to try out during the class. Participants are encouraged to bring a palette knife of their choice. Mary Edna’s materials (a squirt of an oil color, etc) will also be available with the materials cost. You will need sunscreen, hat, bug spray, comfortable clothes, water, snacks, and paper towels. Be prepared to work outdoors. We will have fun!